3" high on polymer clay base. Accepted to the 2007 annual Art Port Townsend regional juried art show. 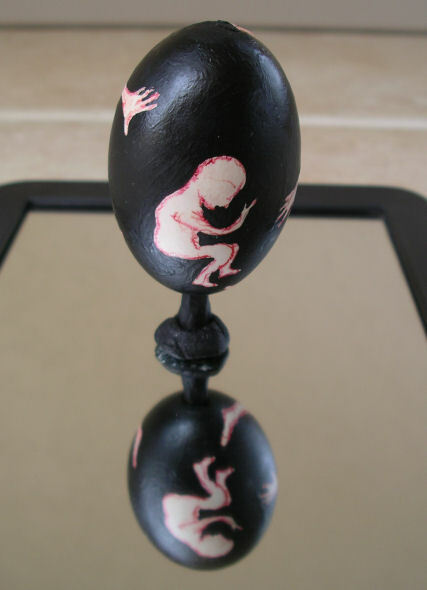 Multiple view photo strip of "Embryo"